At some point in your life, you may probably find your lips swollen when waking up in the morning. This can be hard to hide because lips are such a visible facial feature. In many cases, swollen lips are due to tissue trauma (inflammation), physical injuries, or excessively consuming salt. Those with allergies may experience swollen lips as a symptom of anaphylactic shock and certain medical conditions can also lead to the lip swelling. Why Do You Wake Up with Swollen Lips? Some people may notice swollen lips if they have pimples or acne. This is particularly true in the case of cystic acne which is typically more painful and larger in nature. One of the most common reasons why lips swell is allergy. An allergic reaction occurs when the immune system has an exaggerated or abnormal response to a substance which is known as an allergen. Some of the most common food allergens are shellfish, peanuts, cow’s milk, soy, dairy products, jalapeno peppers, wheat, and specific additives. Any of these can cause histamines to be released, leading to swollen lips. Allergic reactions can also be due to certain drugs, exposure to pet dander, dust mites, or pollen, or insect venom or bee stings. Cellulitis describes inflammation of body tissues, so facial cellulitis is inflammation of your body tissues located on the face. It can affect any area of the face, including the lips. Hypoxia is linked to sleep apnea, insect bites, and allergic reactions. It may even be due to food you eat before going to sleep and this is more likely to be the culprit if you don’t have any sores, blisters or cuts. Those with this condition will frequently wake up with swollen lips. This infection is due to the herpes simplex virus. In addition to causing swollen lips in the morning, it induces cold sores on the corners of your mouth or the lips. Even the way that you sleep will affect whether you wake up and notice a swollen lip. If you sleep in an odd position that puts pressure on your lip, it makes sense that it will swell when you wake up. Just like any other part of your body, your lips can develop sunburn. Excessive sun exposure can cause swollen lips and a very painful sensation. Eventually, sunburn may even lead to lip cancer. In most cases, swollen lips from sunburn heal by themselves within several days, but you can moisturize your lips and prevent peeling with petroleum jelly. Another reason why you may wake up with swollen lip is trauma, an injury, or a surgery. These include lip surgery, top lip piercing, dental procedure, biting your lip, kissing, being hit with a blunt object, burning with hot food, restylane infections, playing musical instruments, dental braces injuries, Botox, and more. Excess consumption of alcohol can make body tissues swell, including the lips. Moreover, some people may be allergic to alcohol; just a few drops can lead to tingling sensation and lip swelling. Watch out for alcohol allergies with indicators like dry, reddish, and swollen lips. You may also experience swollen lips from dental infections, exposure to latex, or overexertion during exercise. The following medical treatments can help reduce the effects when you have swollen lips in the morning. The treatments should be based on the underlying causes. In cases of swelling from allergies, your doctor will treat the swelling and allergic reaction with antihistamines. In the case of anaphylaxis, you need immediate medical attention. Swelling from inflammation will be treated using anti-inflammatory medications such as corticosteroids. Swelling from viral or bacterial infections is treated with antiviral or antibacterial drugs. Natural remedies can offer great help when you wake up with swollen lips. Apply a cold compress immediately. You can use a bag of frozen vegetables or wrap ice cubes in a washcloth or paper towel. Apply the cold compress gently for 10 minutes before resting the area. Never apply ice directly to the skin or lips. Aloe vera is anti-inflammatory and can reduce the burning sensation and swelling of the lips. It is ideal if the swelling is from an allergic reaction or insect bite. 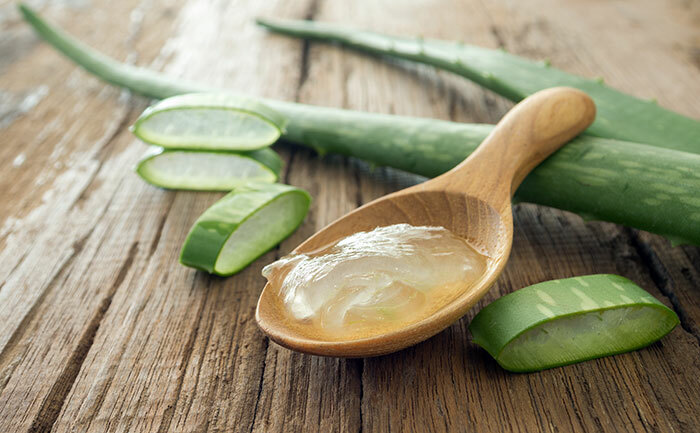 Apply fresh aloe vera gel, massaging it gently. Repeat two to three times daily. The tannins in black tea are astringents that help reduce swelling of the lips. 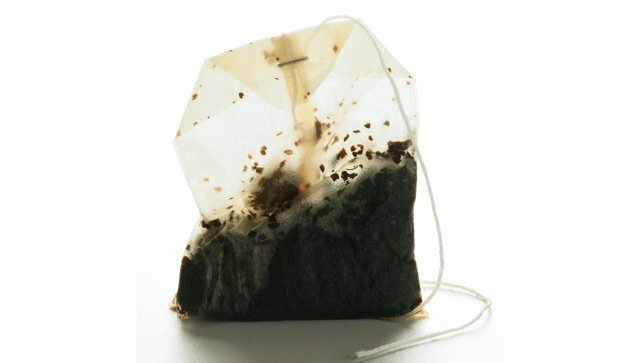 Put a bag of black tea in some warm water for ten minutes before removing it and letting it cool. Apply it to the swollen lip for ten minutes. Repeat several times daily. 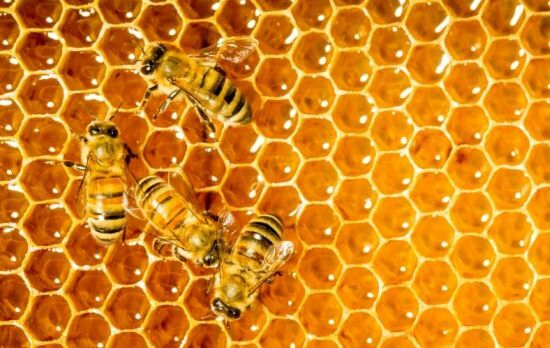 Honey’s natural antibacterial and healing properties help with swollen lips. It also works great in moisturizing lips, preventing infection, and reducing inflammation and pain. Dip a small piece of cotton in honey, apply it to your lip, and rinse it off using cold water after 20 minutes. Do this twice to three times daily. 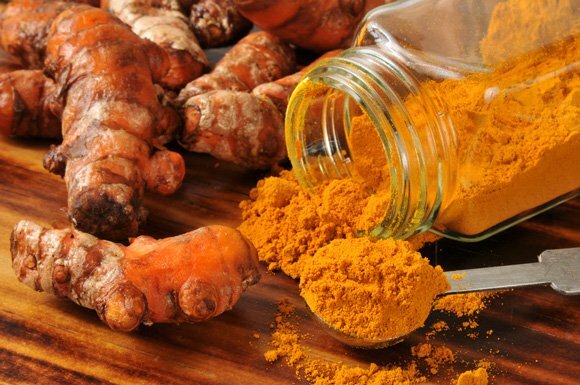 Turmeric’s healing powers help swollen lips while its antiseptic properties prevent infection. Create an herbal ointment by mixing some turmeric powder with a teaspoon of fuller’s earth plus cold water to create a paste. Apply it on the lip, let it dry, and then clean your lips using lukewarm water. Repeat twice a day to reduce swelling and pain. This method is ideal for swollen lips due to insect bites, fever blisters, and allergic reactions. It reduces pain plus inflammation. 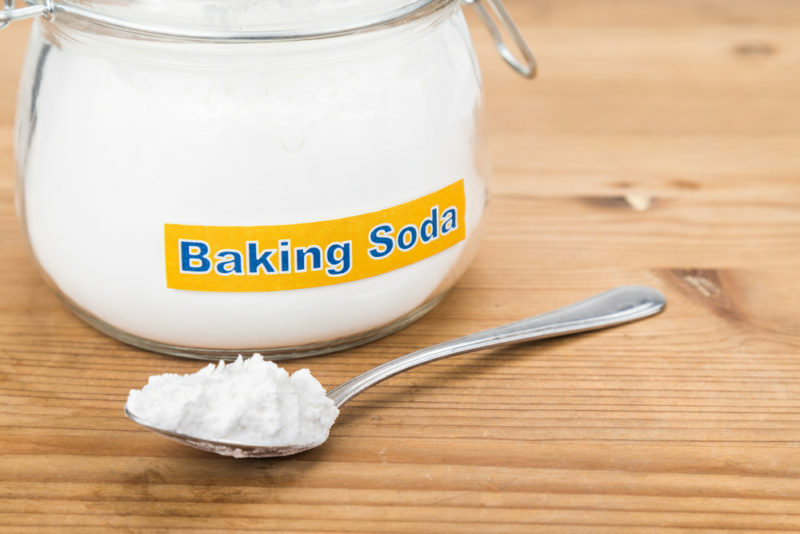 Mix three teaspoons of baking soda and one teaspoon water. Apply the paste and rinse it off using cold water after several minutes. Repeat several times daily.